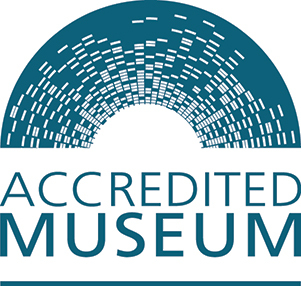 Accreditation is the UK standard for museums and galleries. It defines good practice and identifies agreed standards. To achieve Accredited status, institutions must show they have met standards in the following areas: How they are run; How they manage their collections; How they engage with and provide services for their users. Accreditation also aims to reinforce a shared ethical and professional basis for all museums and galleries. 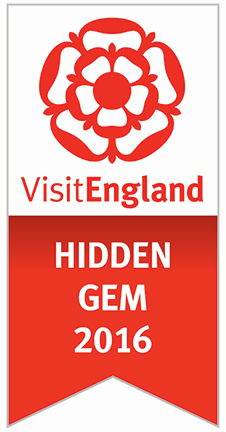 VisitEngland accolades are available to attractions that are part of the Visitor Attraction Quality Scheme and are allocated through a scoring system based on an annual assessment by VisitEngland. 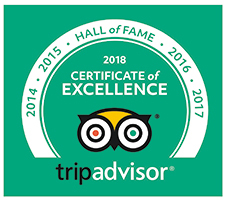 They include the Welcome accolade, Hidden Gem, Best Told Story, Quality Food & Drink and the Gold accolade for top-scoring attractions. The accolades will be announced each year.